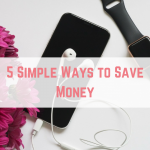 Slashing your grocery spending is an easy way to save money easily. 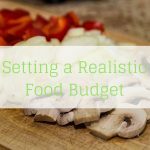 There are so many ways that you can save money, firstly by setting a realistic food budget. 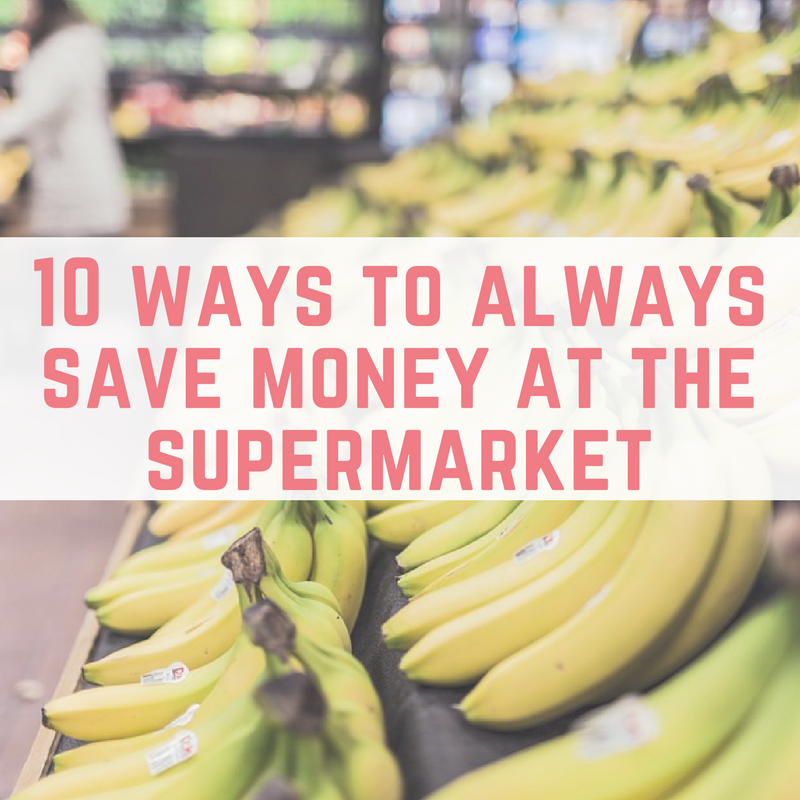 Below are my top ten ways to slash the cost of your groceries. 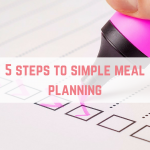 Meal planning should be the first step you take into trying to slash your grocery budget. 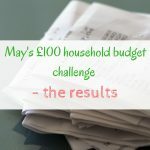 Far too often you can find yourself roaming around a supermarket, buying bits that add up to £50, but only getting enough ingredients for one full meal – if you're lucky. Since discovering Click and Collect, I haven't looked back. 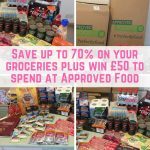 It enables me to grow my shopping list after looking through the cupboards and freezers, and whilst browsing the special offers, I can also keep an eye on my trolley. Except, unlike in real stores, I actually remove items from my trolley before checking out. 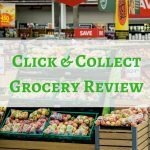 This helps me to stick to a budget and I usually do one large Click and Collect order a month, with smaller top up shops throughout the month. 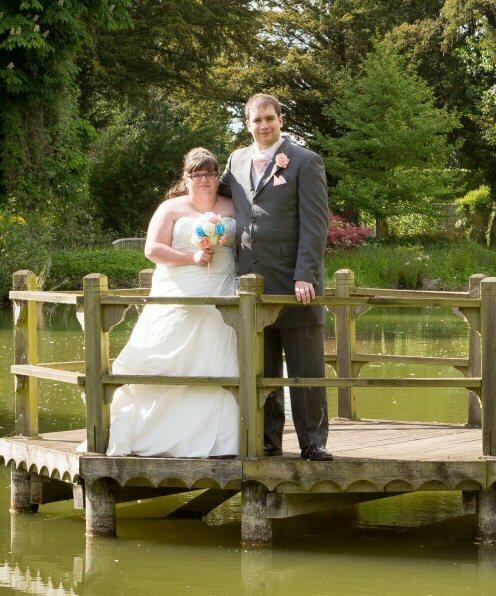 You can read about my Click and Collect experience at Asda here. Once upon a time, Lidl and Aldi were frowned upon, but these days they are clearly becoming the forerunners in the supermarket wars. They offer good quality food (especially produce) at cheap prices. If you aren't sure what to expect from a trip to Aldi, read my guest post at The Mad House of Cats and Babies. I am a great fan of Degustabox. Not only do you save on the supermarket RRP by paying £12.99 per box (or £5.99 for your first box via this link) but you are also sent surprise items that challenge your cooking repertoire. The boxes usually come with an alcohol treat, treats for my lunch box and something interesting to rustle up a meal with. Yellow labelled food is what I can food that is going out of date soon, or has damaged packaging. Lots of food lasts well past the expiation date, or you can freeze it, so by shopping at the right times you can grab plenty of bargains. We often find bread, potatoes and yogurts for 10p at our local Co-Op. Spend a few minutes going through your cupboards, fridge and freezer to see what you already have. Perhaps something has been pushed to the back of the cupboard, or left at the bottom of the freezer. Write down what you have, and see if you can make any meals from your existing supplies. My Fridge Food is a great place to get recipes by selecting what you already have in the house. Set yourself challenges to use up what you already have before replacing it. Cooking from scratch is not only great for cooking more healthily, but it can also have a big impact on your wallet. Cooking from scratch means you can see exactly what goes into your meals, and you can bulk them out with cheaper ingredients. For example, vegetables like onions, carrots and potatoes are generally the cheapest to buy, so use more of them in your meals to see the savings. If you are used to buying brand names, you could benefit from lowering the brand you already purchase. 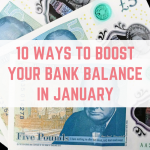 I'm not talking about going to economy brands (although Tesco have some great items to buy from their value range), but simply downloading a few items in your shopping trolley every week could save you cash. Coupons can save you cash on your grocery shopping, and you can even get some freebies. You can find coupons in a number of places, such as magazines, especially store magazines and online. CouponShop is a great place to find coupons to save on your shopping. 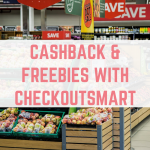 Put your smartphone to use with a range of cashback apps that will reward you for purchasing specific items – you can sometimes get some freebies too! The apps I like to use are Checkout Smart, Shopitize and Click Snap. 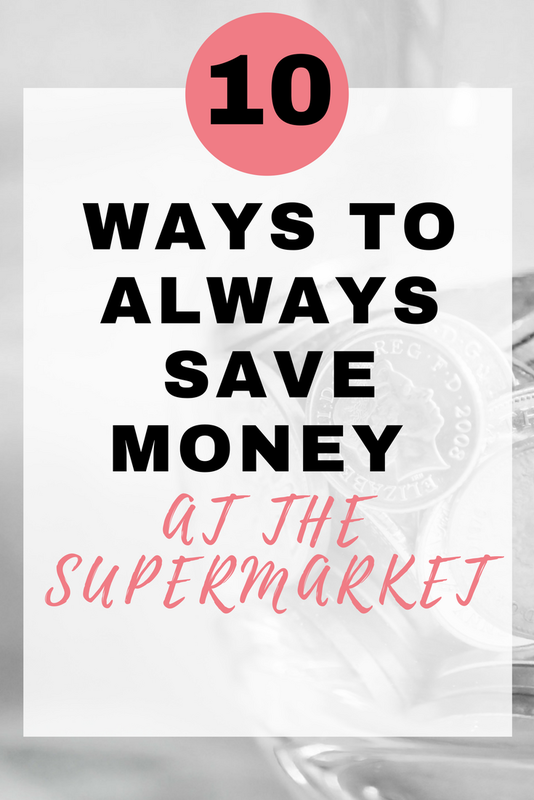 How are some of the ways that you save on your groceries? You might like these ideas from Morgan too.